As markets shift and change, industry experts are channeling resources into long-term investments to secure their placement at the top. One such investment is digital marketing. But taking your marketing in a new direction, especially at a large company, takes time and convincing. Here we explore talking points for securing marketing a budget, even if sales are strong. Get your mobile-friendly guide now. Unfortunately, drawing a line from leads to conversions isn’t as simple as connecting the dots. Below are the essential formulas you will need to prove marketing value. However, despite your best efforts, a compelling analytical case might not be enough. Customer Lifetime Value (CLV) The total value a company will derive from their entire relationship with a customer. Industry titans understand that a narrow focus on short-term goals (such as sales quotas) is not a winning strategy. Instead, they are channeling their resources into long-term investments to secure their placement on top. More specifically, they are planning for three disruptive movements with the power to overthrow industry strongholds and change the ranks. If CMOs want the C-suite to see marketing as a high-priority, they need to align marketing value with these disruptions. Digital transformation is the process of strategically integrating technology into business functions to streamline and improve how products and services are developed and delivered to customers. Technology is risky. The misconception that digital transformation is all about massive spending to acquire as much advanced technology as possible has many organizations uncertain about where to begin or how to maximize their investments. Organizations are drowning in a sea of data as Artificial Intelligence, Machine Learning, the Internet of Things, and other transformative tech tools become a more substantial part of business processes. Without the ability to organize and make sense of data, the information is worthless. A robust marketing technology stack will solve the data problem and extract powerful insights to inform decisions about where and how to optimize other business functions. But it takes time and expertise to ensure proper setup and integrations. A business model is a process by which a company generates value for its customers and self. As consumer preferences and customer behaviors change, so does their perception of that value. 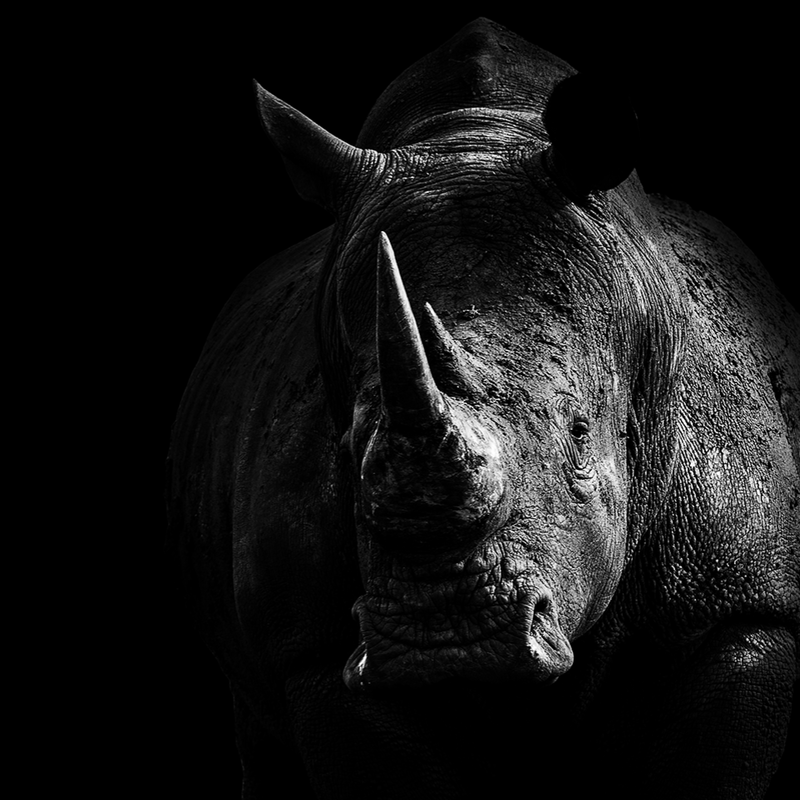 If organizations fail to adapt their business models to align with changes in consumer preferences, they risk a real possibility of extinction. Organizations that are slow to invest in marketing strategies and technologies lack the customer insights they need to identify changes in preferences and new business model opportunities. A well-equipped marketing team can analyze consumer trends across markets, accrue a history of deep-level insights about customer behavior, and identify where opportunities exist for new business models. Once new or improved business models are ready for market release, content marketing and other marketing strategies will be vital to promotion and education efforts. The customer experience (CX) is the step-by-step journey that a customer takes to reach a purchasing decision. According to Gartner, 89 percent of companies now compete primarily by Customer Experience. In other words, the quality of your product isn’t as important as the way in which that product is delivered. Consumers have gone from an average of two touchpoints to an average of six. About 80 percent of the buyer’s journey is done entirely independent of a salesperson. Shopping takes place on multiple channels using multiple devices. It is virtually impossible to map, analyze and enhance the customer journey without the right marketing resources. Every department owns a part of the customer experience, but marketing is responsible for designing the majority of the journey. Well-appointed marketing teams are learning more about the context behind buyer behavior. With highly specific information about the what and why drivers of a buyer’s decision, we can map pathways that guide buyers from awareness to conversion. These journey maps can be aligned with sales processes to convert more leads in less time with less friction. The complexity of today’s market and its consumers will only intensify. As such, CMOs will continue to struggle for the funding they need to keep up with the pace of change. This challenge explains why CMOs are expected to allocate 25 percent of marketing funds to partnerships with agencies. Outsourcing marketing activities is the most economical way for businesses to gain access to advanced technologies, multi-channel marketing strategies and consumer insights. To prove just how valuable an agency partnership can be, we compared the latest marketing spend trends with our cost structure to determine the real value of our support. Based on the average mid-size organization, an agency partnership represents more than $5 million in marketing strategy, support and technology for only a fraction of the cost. 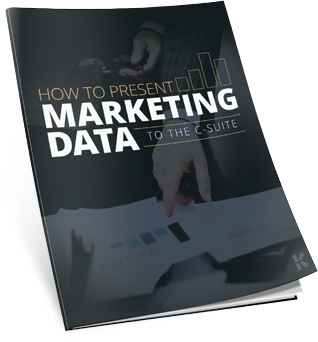 As you work to establish a better understanding of the connection between marketing activities and business outcomes, show the C-suite that marketing is not just about lead generation and top-funnel initiatives. Leadership will depend on our activities to inform strategies across the organization. Customers that trust a brand are 7x more likely to test a new offering. Organizations that deliver an exceptional customer experience outperform those that don't by almost 80 percent. Sixty-seven percent of consumers and 74 percent of business buyers admit that they would pay more for a product or service that also delivers a great experience (Genesys). Marketing technology is a costly line item for CMOs and continues to own a larger share of the total marketing budget (hence the demand for more funds). However, 73 percent of sales professionals also rely on this technology to close more deals. Not surprisingly, the sales professionals who work closely with marketing also happen to be among the top sellers (those who exceed their targets by at least 25 percent). Only 19 percent of organizations have dedicated resources and strategies for improving the customer experience. This small percentage represents a massive opportunity for organizations to make proper investments and pull ahead. Need a refresher on how to “pitch” your analytical findings to the executive team?